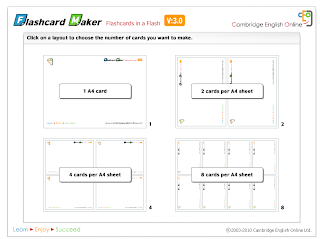 The Flashcard Maker from CEO has been around a while, but it is one of those really good free tools that keeps getting better. 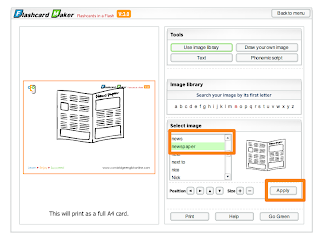 It enable you to create and print your own flashcards which include text, phonemic script and images that you can type in and add. You can then use these for a range of activities in the classroom. 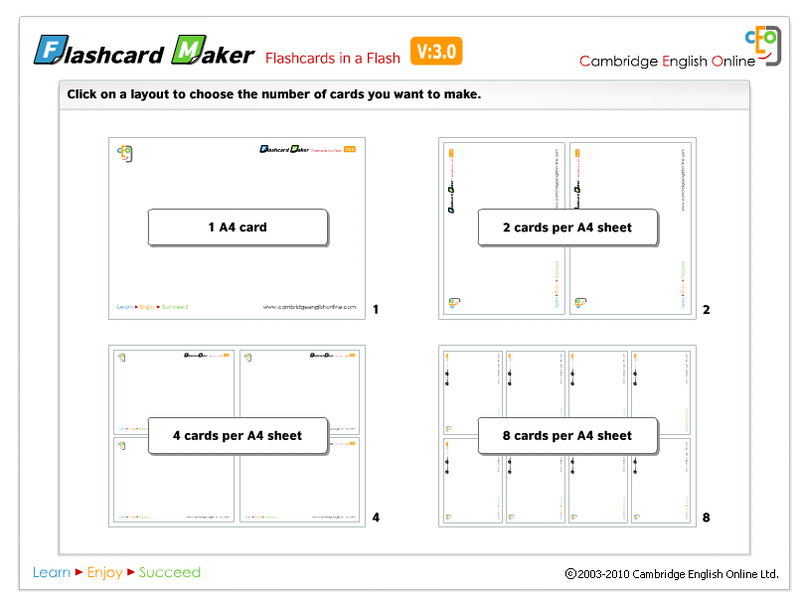 To create flashcards, the first thing you do is go to: http://www.cambridgeenglishonline.com/Flashcard_maker/ and choose the size of the flashcards you want to create. you can choose from either one A4 size card to 8 cards per A4 sheet. 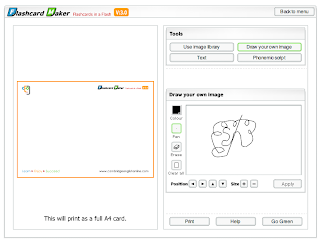 Next, you can either draw your own image or select one from the image library. 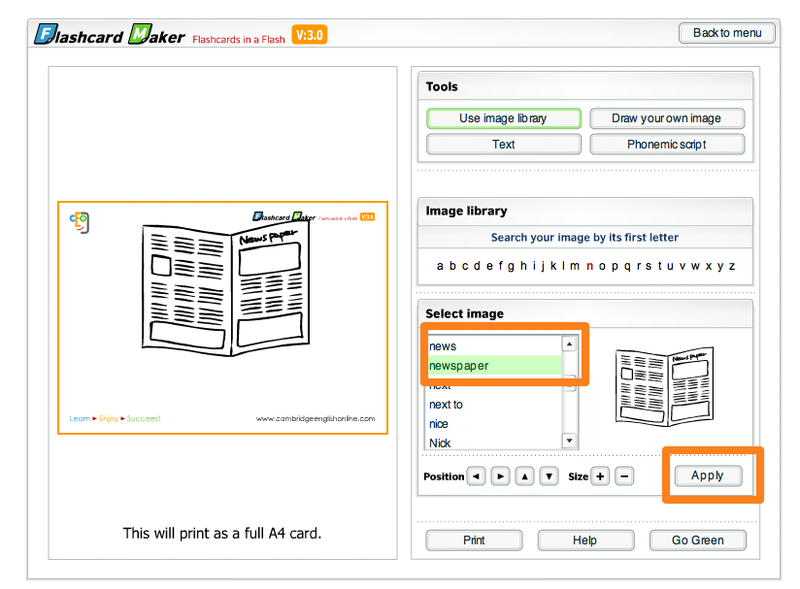 To add an image you just click on the name of the image you want from the image library and click 'Apply' and it appears on the flashcard. 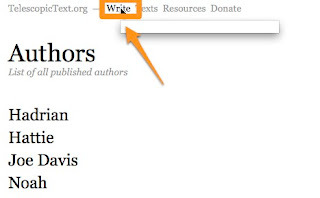 Next you can add your text and lastly, use the small phonemic typewriter to add the symbols. 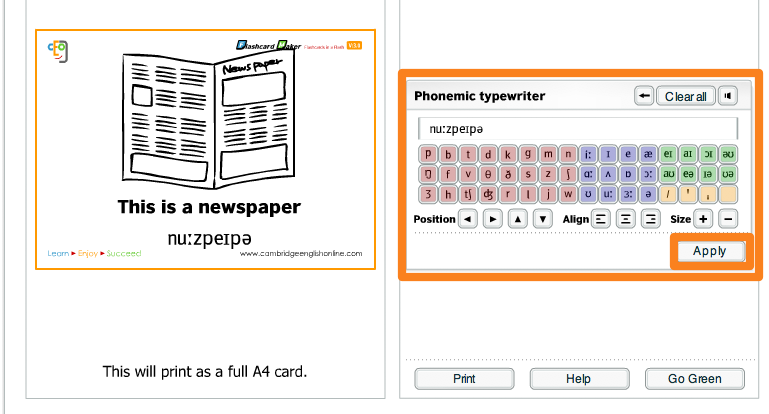 Then all you have to do is click on print and you have your flashcard with phonemic script. 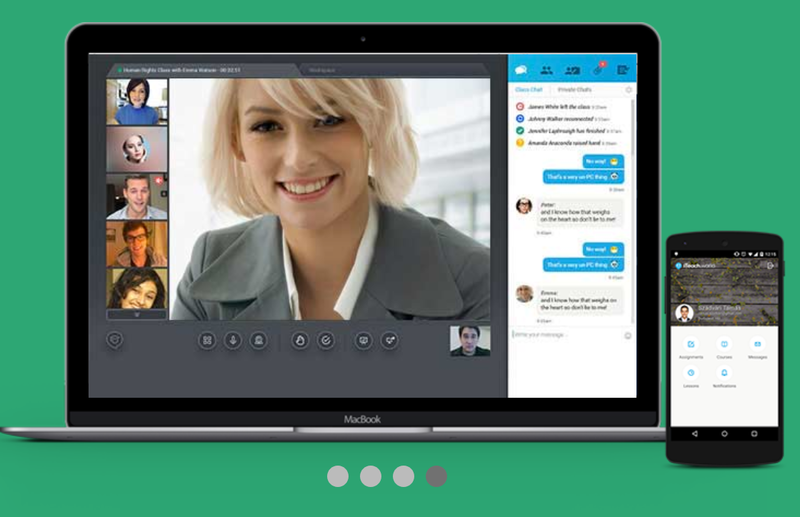 This is a great tool to use with EFL and ESL students. 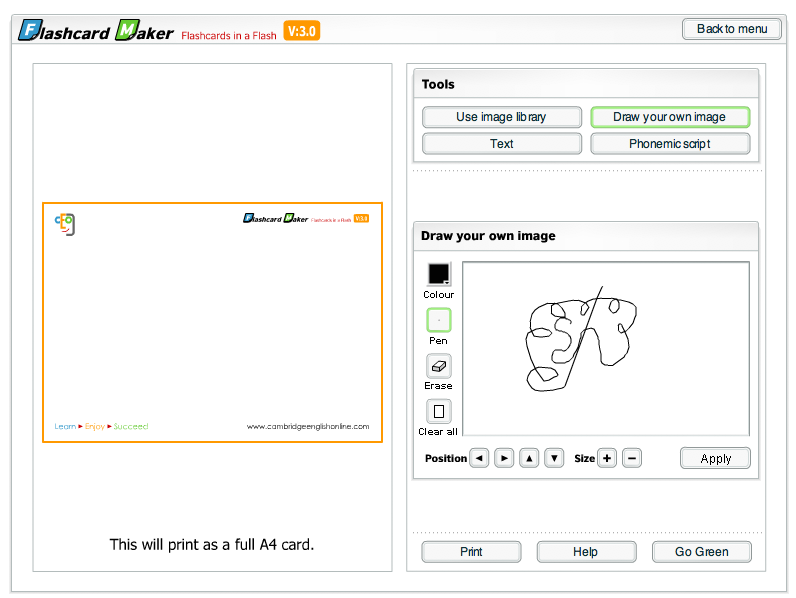 You can create simple flashcards with images and phonemic script of the nouns. 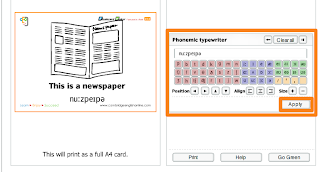 You can get the students to create the flash cards themselves, as the phonemic typewriter also has sound so they can hear the phonemes as they type them. You can create some cards with just images, some with just word and some with just script and create a great matching activity. You can create flashcards with pronunciation mistakes and see if the students can spot them. You can create flashcards with one image and two different phonemic spellings and see if students can say the correct one. If you really like this and think it's useful, there is even a version for iPad / iPhone which has lots of activities built in along with the ability for students to record and compare their own audio of their pronunciation. The app version isn't free though I'm afraid, but it is quite cheap at £1.79 in the UK. You can some screen shots here. Hope you enjoy this and make some useful flashcards.